What’s In-store for Nick Diaz? Nick Diaz won via unanimous decision over KJ Noons last Saturday. He secured his belt and earned the Welterweight Champion title. It was likely a good rematch to both opponents. But what's the next move after this? 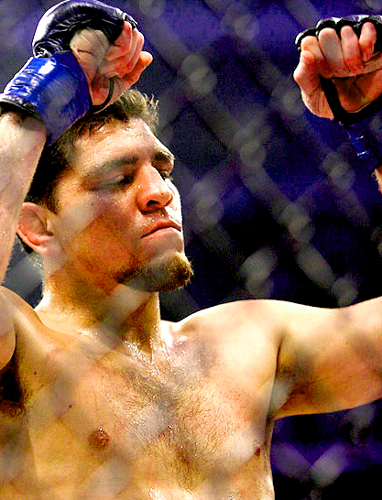 Last Saturday, judges announced the victory of Nick Diaz over K.J. Noons on their welterweight fight. This was a rematch and surely Diaz got the round of applause. Strikeforce CEO Scott Coker thought that this time maybe different. But Diaz proved to be a welterweight champion. “Personally, I thought it was going to go up and down maybe a little more than it did, but it just turned out to be a straight stand-up fight and I think Nick proved he can box with the best of them,” Coker said after the fight. Coker didn’t confirm a third rematch between the two, and noted that it won’t be something that will happen soon. The big question is, what’s next for our champion?